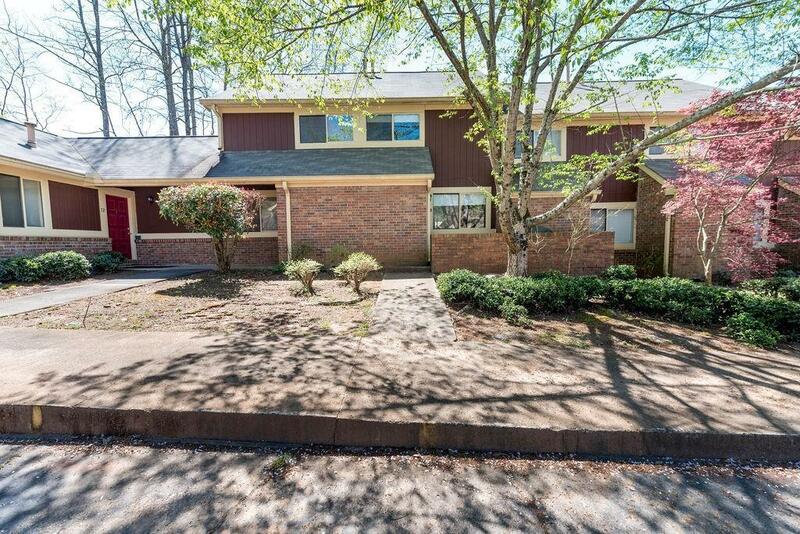 2 Bedroom/1 bath Condo in the heart of Alpharetta, located near the Avalon restaurants, shopping, near GA 400, close to Lake Lanier. This is a great location ! Main level has tile floor, living room, kitchen, eat-in area and laundry off kitchen. The 2nd floor has 2 bedrooms, 1 full bath. Home is sold as is.